It was a lot better than I thought it would be! 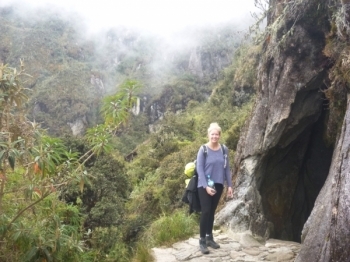 The hike wasn't too bad and everyone was very encouraging including the porters!. 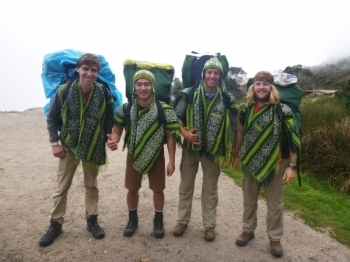 Going to Macchu Picchu has been something I've wanted to do for as long as I have known about it and getting there by the Inca Trail was an extremely unique and rewarding experience. 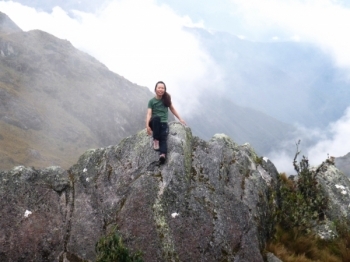 I came to Peru with great expectations. I enjoy tracking in Korea. 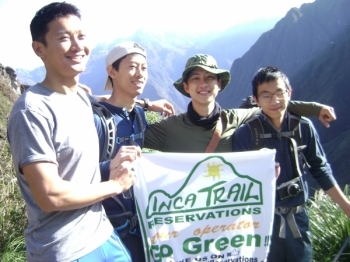 I heard Inca tracking and I want to go Cusco for Inca tracking. This trail is so wonderful. I have seen wonderful things. Particularly Inca ruins gave me a big impression. How did they create such a culture!! It's so amazing!! I took the special Trail for four days. 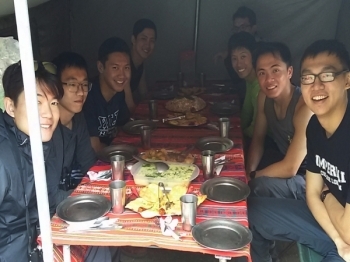 When I started the trekking, I really want a come back home. I couldn't have asked for a better guide, the perfect mixture of leadership and friendship... The trail itself was tough at times but unbelievable, really special. The hike was absolutely incredible and by far blew away any expectations I had! The crew we hiked with was great everyone was very friendly and bonded throughout the journey. 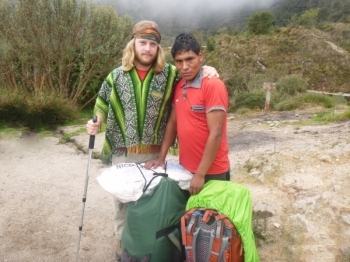 What made the trek for me was our guides Paul and Marco, they were super knowledgable and made it fun. 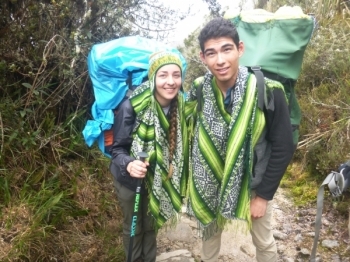 The Inca Trail was an incredible experience! 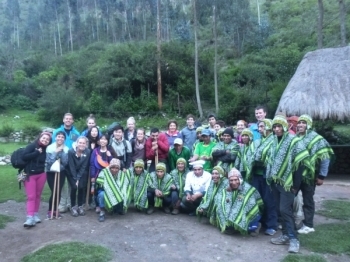 The tour guides did an excellent job of relating Incan history in an interesting way throughout the trek. 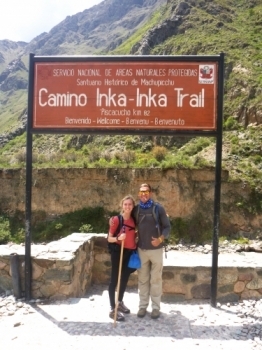 Had an amazing time trekking the inca trail. It was a lot of hard work and think I will be aching for weeks but the views you got throughout were amazing. 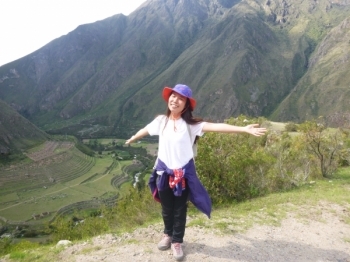 I really enjoyed the trekking experience. 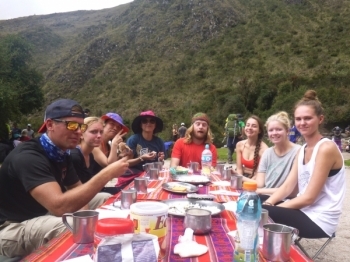 Not only were the sites great but the mystery surrounding Macchu Picchu and the INCA's, told by our guides were really interesting. Also we had some (historic) entertaining INCA games after a couple of difficult hikes that helped a lot 😀. 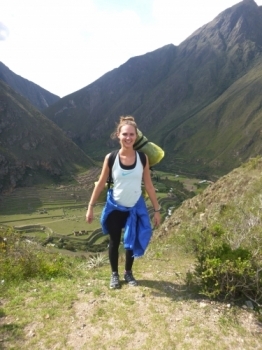 The Inca trek was probably the hardest thing I have done physically but also the best thing! We had such a great group of people and were lead by the most amazing guides, who were knowledgeable, interesting and very funny. 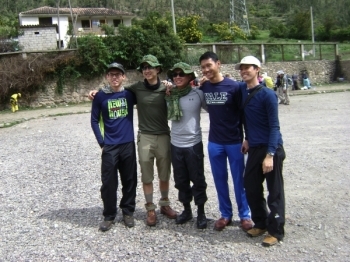 But the boys ready to catch the incandescent inca fire. At five they set out, Ready to wander about. Really enjoyed the hike. It was great fun going with a group of friends - we shared funny moments and supported each other along the way. 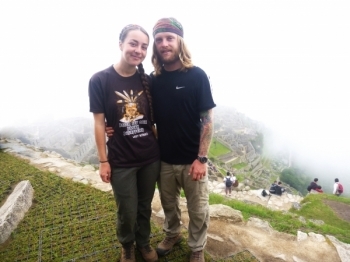 The Inca Trail was tougher than I expected but it was a very fulfilling way to visit Machu Picchu.